Thank you for choosing to visit our website and find out more about Chuldow Family Martial Arts Academy in Morley. 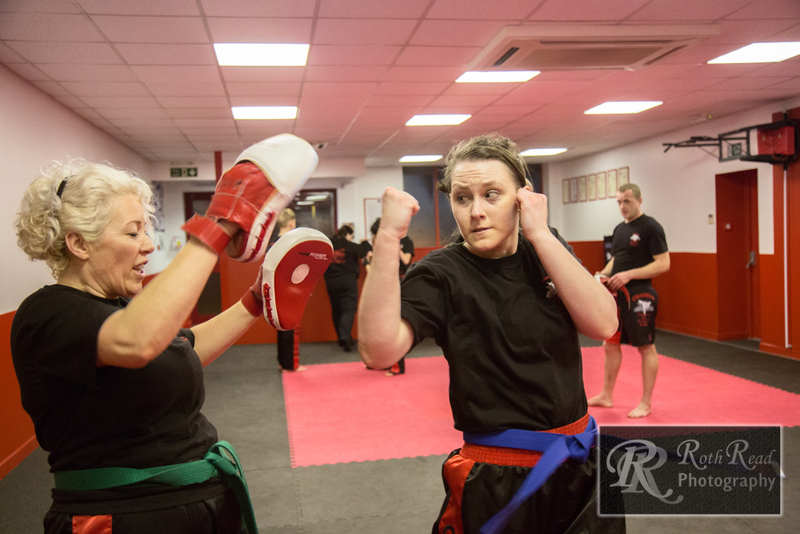 We teach modern and traditional Martial Arts to adults and children of all ages (4+). We offer classes in Taekwon-Do, Karate and Kickboxing with age appropriate classes for your children. 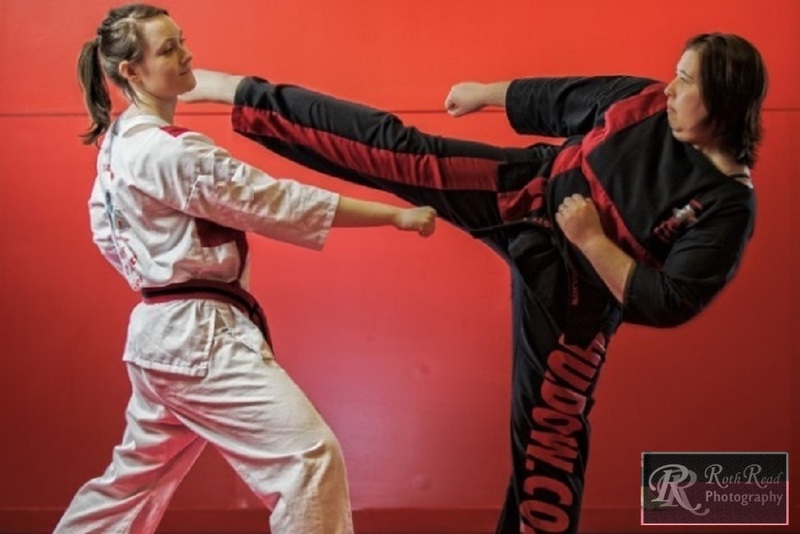 Taekwon-Do is an exciting and dynamic self defence system and regardless of your age or level of fitness it will prove to be interesting and fun. Classes are open to the whole family from 8 years and up. 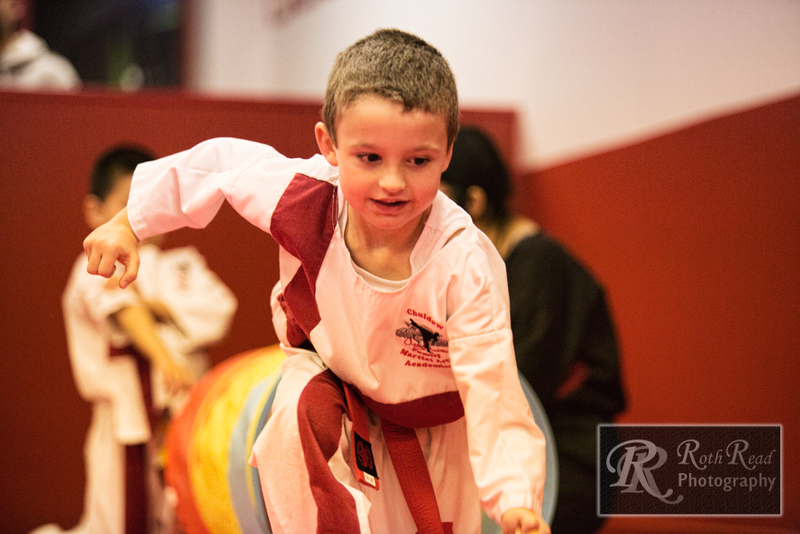 Our Junior Dragons class is tailored to the younger child with the fundamentals of karate mixed with essential life skills such as Stranger Danger and anti-bullying taught in an age appropriate and fun way. 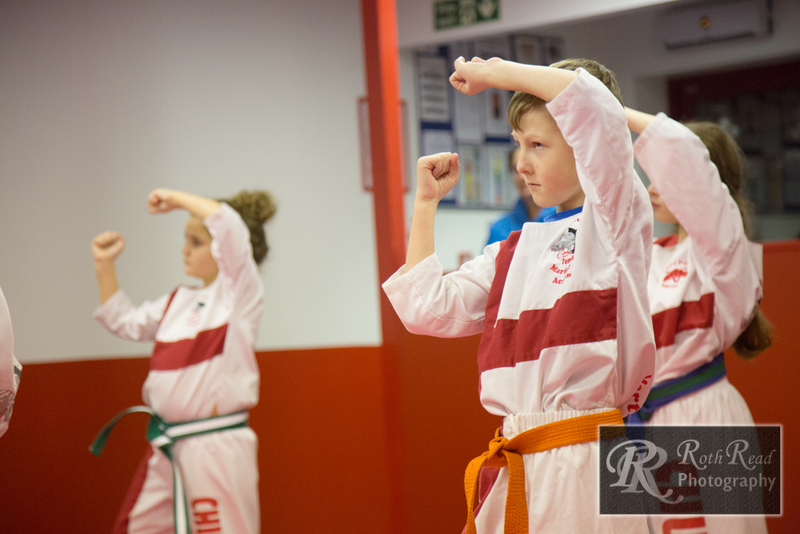 Our Junior Karate programme teaches children a wide range of skills and improves coordination, balance, concentration, discipline and fitness and gives them chance to make new friends and have great fun. Our Pee-wee Kickboxing class is a great way for younger children to get a head start in Martial Arts. 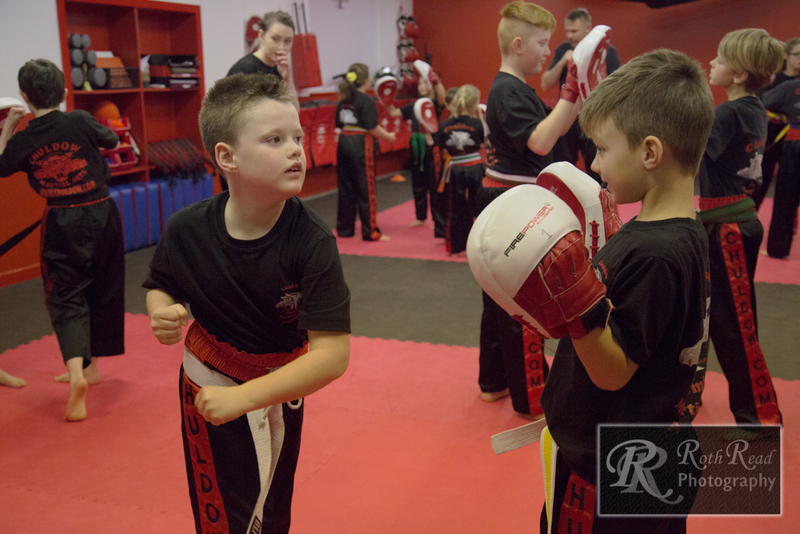 Following the same format as our Junior Kickboxing class but with an approach tailored to your younger children this class will burn off excess energy and provide the children with better balance, flexibility and co-ordination. 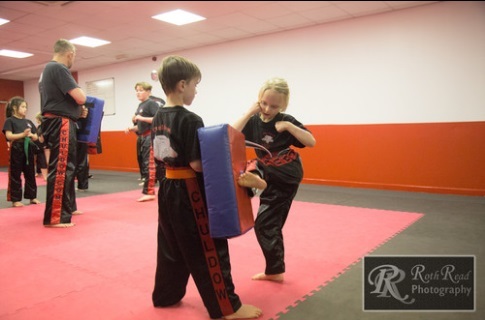 Aimed at the sportier, energetic child our kickboxing programme is high energy and lots of fun. Children will benefit from improved fitness, balance and flexibility along with better concentration and coordination. Kickboxing offers a fun alternative to mundane workouts. Whatever your interest from improving fitness or loosing a little weight to competitive fighting you will find it all at Chuldow Morley. "Since the children started training at Chuldow Martial Arts Morley we have received a positive review from their school saying that their discipline has improved. After one year of attending the class their enthusiasm hasn’t expired. They are happy to come every week and meet their friends." "Our daughters have been coming to Chuldow Morley for many years and we have found it to be a warm and friendly family group. They have gained a lot of confidence and a lot of friends." "In these challenging times of keeping teenagers occupied and away from the computer Chuldow provides excellent discipline, focus and a good physical outlet." Chuldow Morley is part of Chuldow Martial Arts Academies. 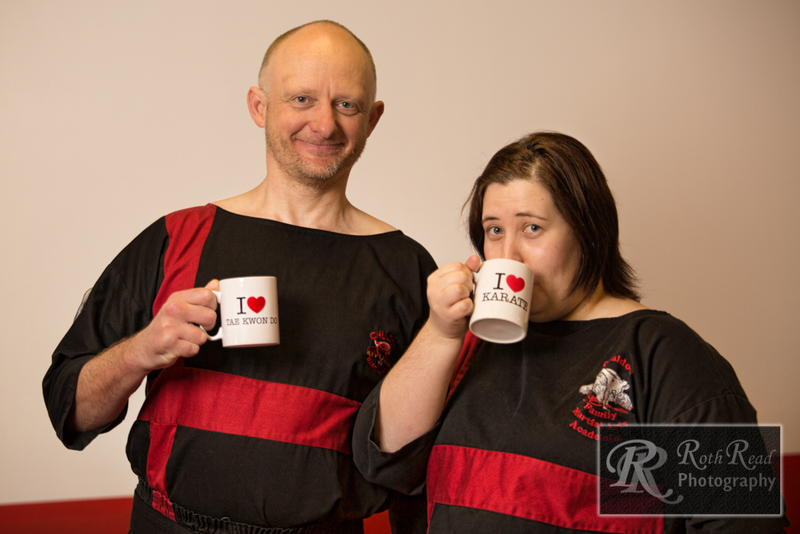 The Academy is run by Mr Simon East & Mrs Kirsty East, each with over 25 years of Martial Arts experience and their team of Certified Instructors. All Instructors are first aid qualified, DBS verified and Chuldow trained. 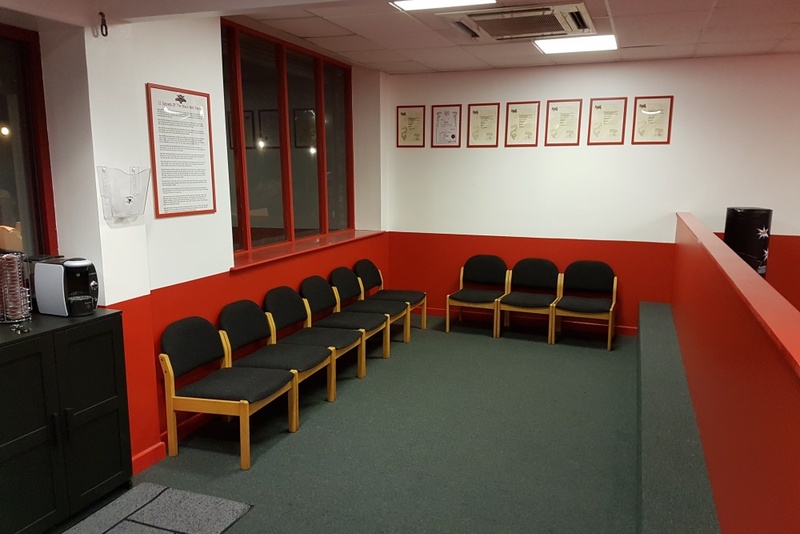 Our studio is fully air conditioned, the training area is fully safety matted and our reception area has comfortable seating and a view of the training area.